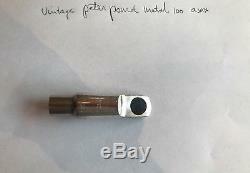 Vintage Peter Ponzol #100 metal alto saxophone mouthpiece. 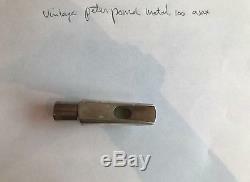 The item "Vintage Peter Ponzol #100 metal alto saxophone mouthpiece" is in sale since Friday, April 20, 2018. 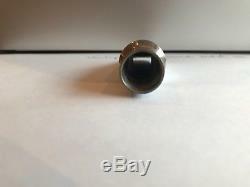 This item is in the category "Musical Instruments & Gear\Wind & Woodwind\Parts & Accessories\Mouthpieces"." and is located in Muiderberg. This item can be shipped worldwide.